Do you own your workplace but don’t feel that it really meets the needs of your employees anymore? 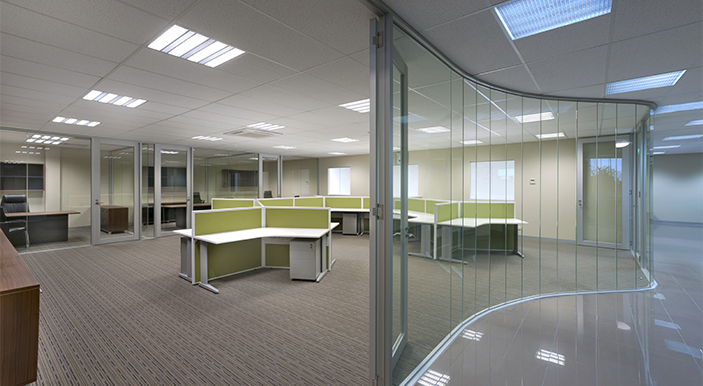 What Role Should My Employees Perform During Commercial Office Fitouts? When you’re in the process of planning to undertake a commercial office fitout, you might be wondering what role (if any) your employees should be playing in the process. As setting up a brand new office space can be hugely expensive, plenty of employers will look for ways to cut costs wherever possible. 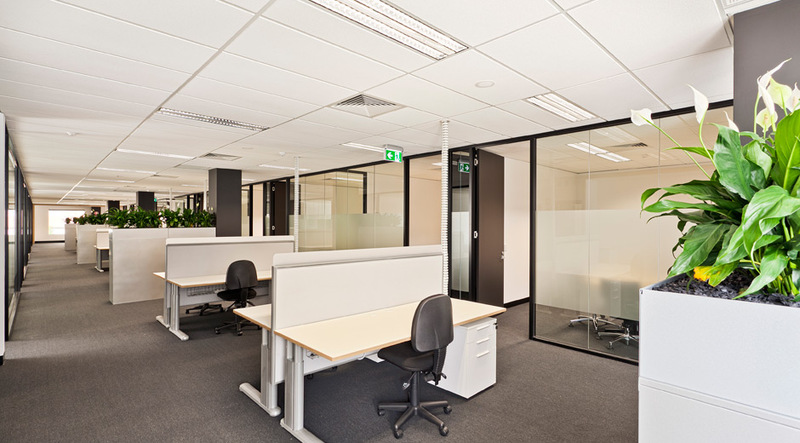 A workplace could require an office fitout in Melbourne for a number of reasons – completing one is actually highly beneficial for solving a number of issues that a workplace may be experiencing. Feng Shui, which translates to "wind and water", is the traditional art of living your life based on a Chinese philosophy and spirituality. 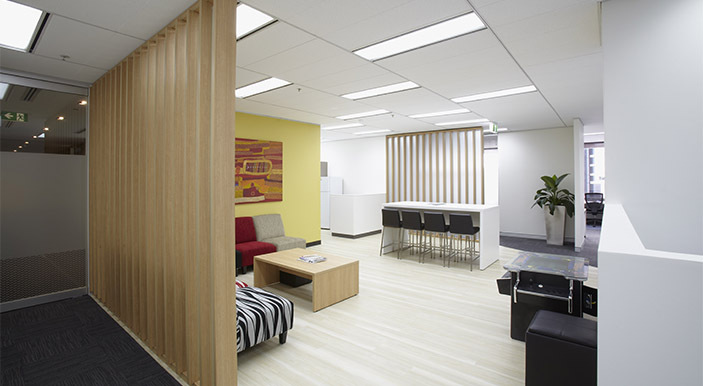 When completing an office fitout in Melbourne, a lot of people tend to neglect the colour scheme or feel it is unimportant in the overall scheme of things. We are great believers in using art in an office fitout to bring the finished space to life. Have you ever dived into a new project at work head first, with no plan or clear picture of what your desired outcome will be? There are a number of reasons why your business may be in need of a complete office fitout, ranging from just because you want one to conducting an all out relocation.